Mon-Tue 11am til 7pm. Wed-Fri 11am til late. Sat 9am til 7pm. Sun 12pm til 6pm. 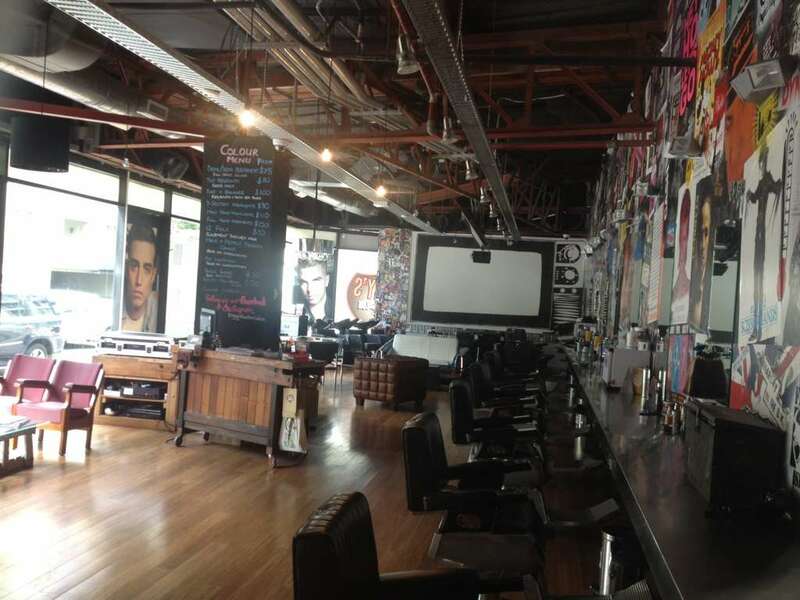 I love this Barber Salon because you can walk in and get exactly what you ask for even if its 'green hair'. Or if your not to sure what you want there is a amazing team of stylists on hand who are happy to advice you on a style, cut or colour that will suit you best. 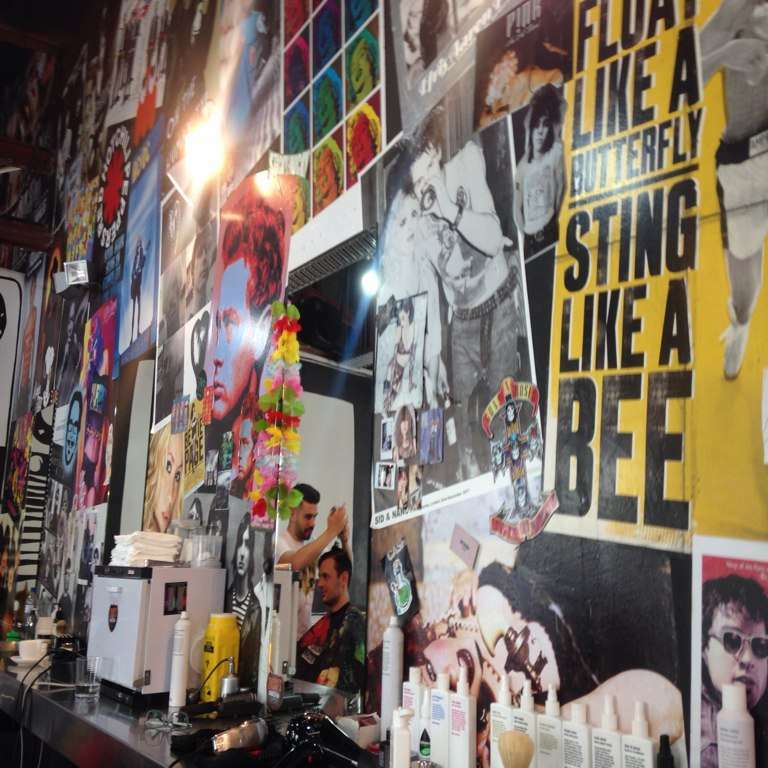 ↵↵Also where else in Sydney can you watch a DJ spin some tunes, drink a FREE BEER and get your haircut all at once? The best salon I have been to by far. 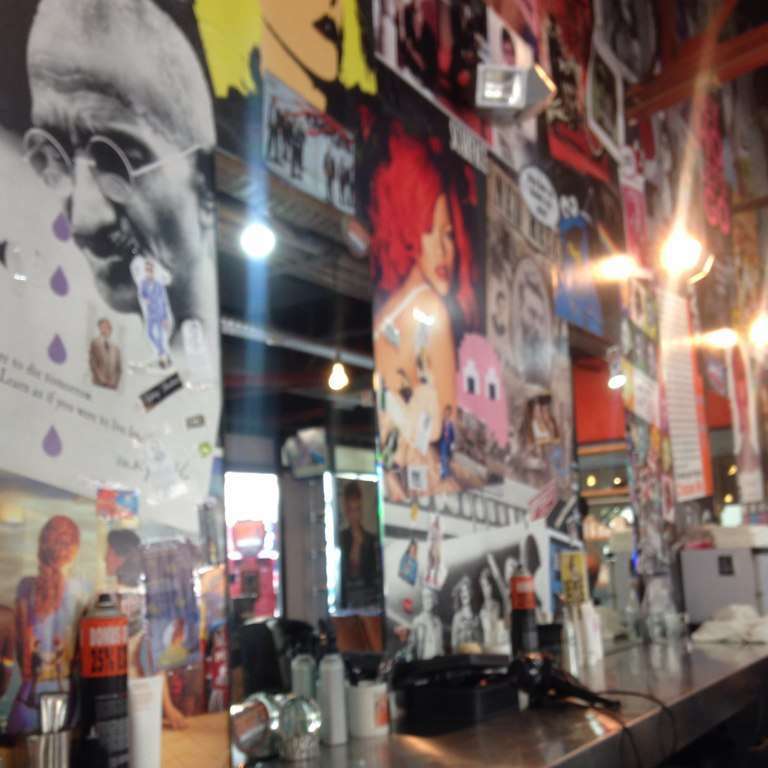 Awesome vibe and great service - they listen to what you want and how you want it and never stir off track with your hair. They also have an abundance of up to date magazines - yes, up to date!